With Turkey’s economy steaming along, a double dose of good news has just landed on the property and tourism fronts – at last! If Turkey was to take a health check, it’s fair to say that it has been pulled well clear of intensive care but still sits in the convalescent ward on its way to recovery. If you’re budgeting £100,000 for a property in Turkey you’re getting nearly 480,000 Turkish lira, compared to around 370,000 a year ago. Inflation is riding at just under 10%, and the currency is still one of the weakest performing in the world. That benefits property buyers; if you’re budgeting £100,000 for a property in Turkey you’re getting nearly 480,000 Turkish lira, compared to around 370,000 a year ago. However, the economy is beginning to spring back into life with annualised GDP rising at 5.1% in the second quarter, topping a 5% rise on the first three months of this year. The government is now targeting average growth of 5.5% through to 2020 in a bid to keep driving its manufacturing and other related industries. If you’re making the move, you should speak to a currency and payments specialist about how to get money sent to you in Turkey. We recommend Smart, ranked highest on Trustpilot for money transfer and currency exchange. The number of foreigners buying property in Turkey has been moving steadily forward with back-to-back increases in July and August. After property sales soared by 66% in July compared to the same month in 2016, August – the hottest month of the year for weather and usually one of the weakest performers on the property front – turned in a respectable 11% rise. August property sales to foreigners were 1,684 units, with Istanbul, Antalya and the Marmara province of Yalova most popular with overseas buyers. In general, investor sentiment for property in Turkey is beginning to roll again. Foreign tourists are warming to Turkey once again. July saw the numbers skyrocket by 46% year-on-year, with five million visitors flocking to the country. Antalya and Istanbul proved to be the star performers as security issues receded. 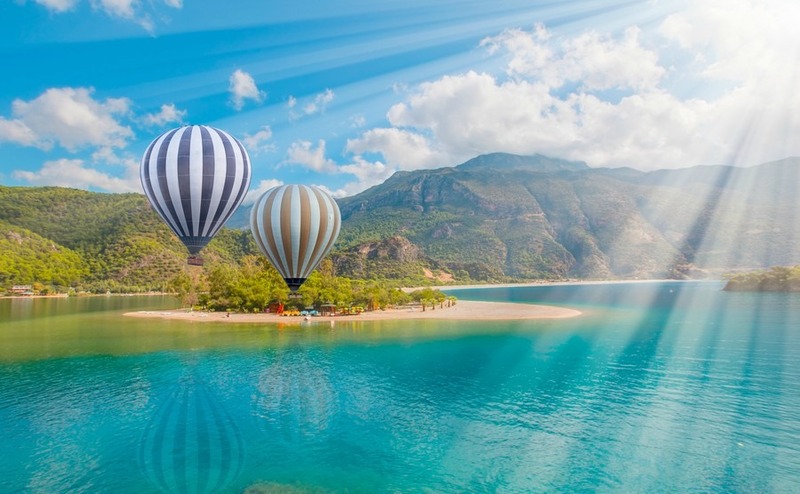 Seven was the lucky number for Turkish tourism, as the first seven months saw just over seven million tourists visiting from Europe, a 7.1% rise compared to 2016.
there had been an 11% increase in bookings for summer 2018 to Turkey and Egypt.